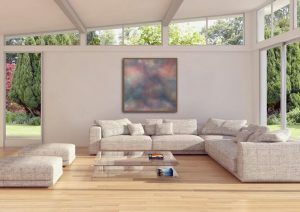 Would you like to see your painting hanging in a home or office setting before you purchased it? 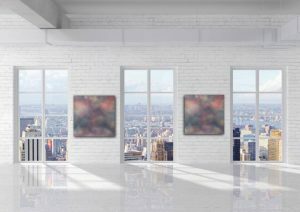 These photographs show my artwork in various simulated settings. 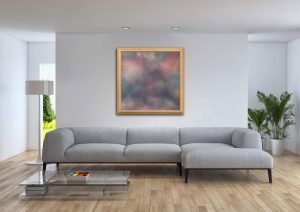 I can also offer a service by which if you take a photo of the wall in the room where you plan to hang the painting, I can digitally add the image for you. 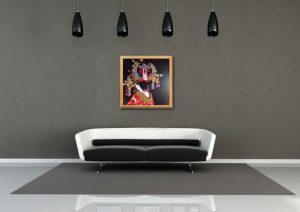 This will then enable you to see how stunning it will look in your own home, office setting. Just fill out the contact form at the bottom of this page and upload your image.